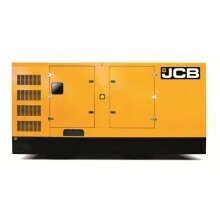 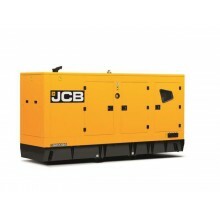 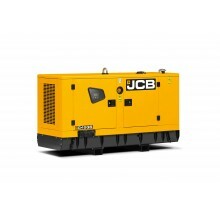 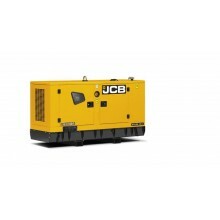 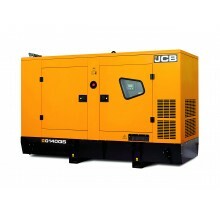 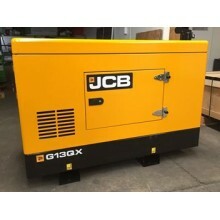 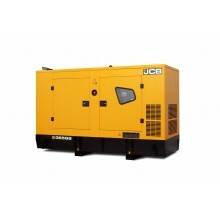 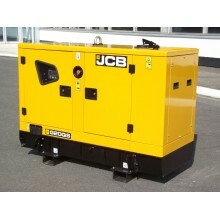 JCB Power Products is delighted to announce the launch of a brand new range of diesel generators. 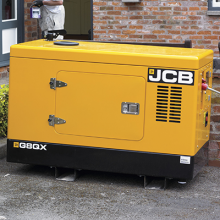 Powered by the JCB DIESELMAX engine, the new QS range are the very latest models to be added to the already successful and comprehensive portfolio of JCB generators and lighting towers. 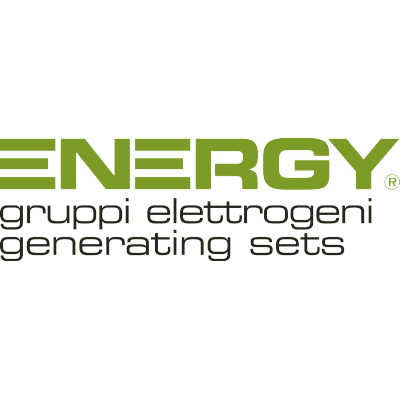 The QS diesel generators are our latest rugged and efficient units, designed to deliver maximum performance and capable of delivering the highest efficiency even in the most extreme environments.